Nokia, recently acquired by Microsoft, launched a new smartphone, Nokia Lumia 730, which seems a quite good competitor to Qmobile and other Smartphone Manufacturers in Pakistan. Nokia is best known for its build Quality, Camera Quality, and most importantly its Lumia lineup. 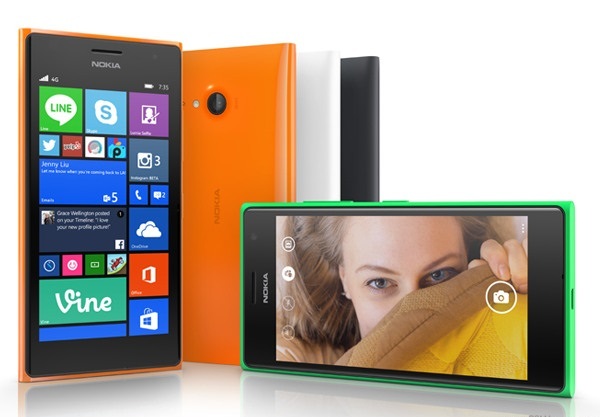 Nokia Lumia 730 comes with a Price tag of 28,900/- in Pakistan. 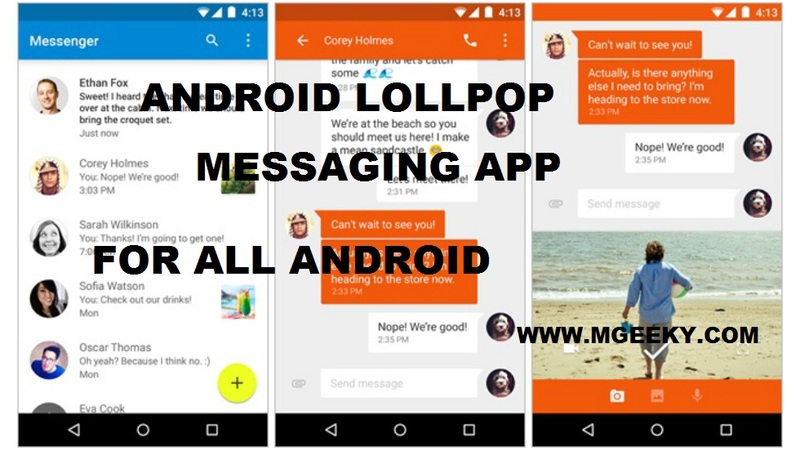 The phone is Equipped with a 1.2GHz Quadcore Processor, Adreno 305 GPU which is backed up with 1GB of RAM and has 8GB for the ROM and expansion slot as well. 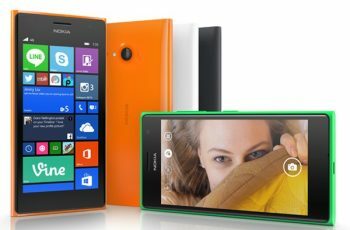 Specification of Nokia Lumia 730. 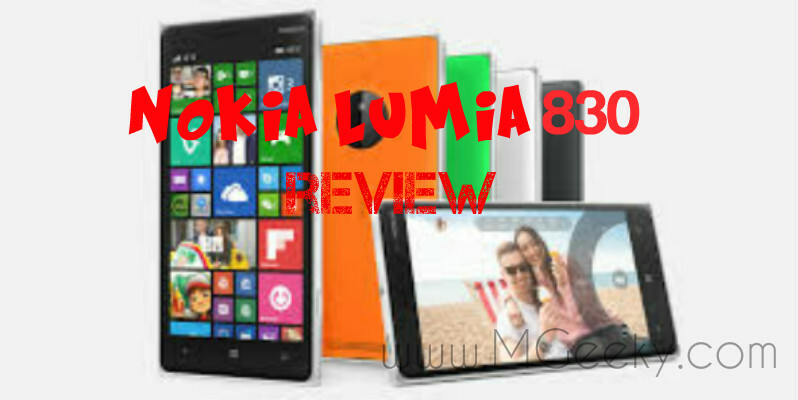 Video Review of Nokia Lumia 730. 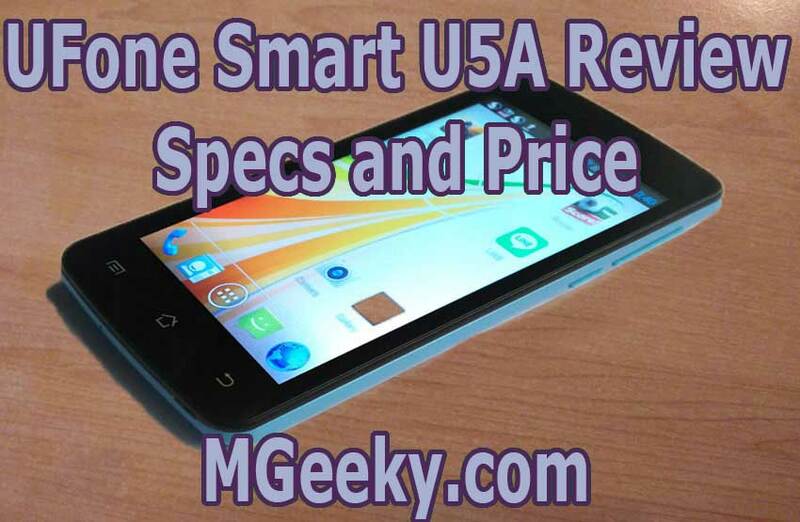 Nokia Lumia 730 Video Review for Mobile Users.